Char Dham, or the four pilgrimage centers, comprising of Badrinath, Kedarnath, Gangotri and Yamunotri are frequented by the religious minded as well as those intrigued by the remnants of bygone years. 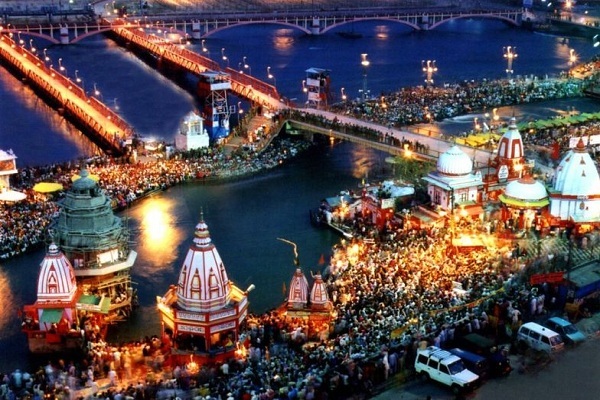 The holy river, Ganges, and her tributaries flow buoyantly past the four Dhams. 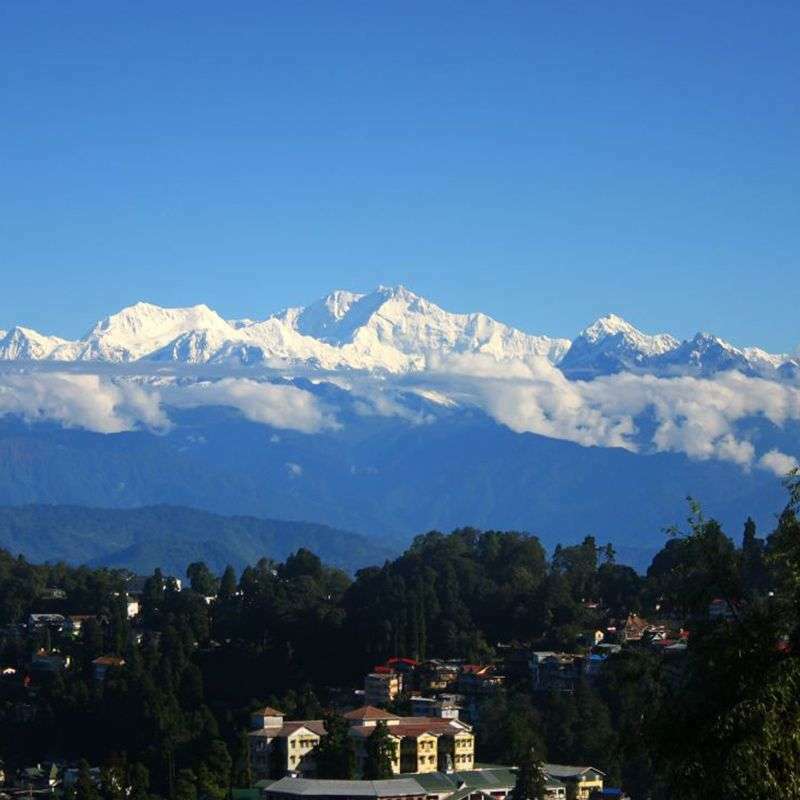 Holy Himalayas up in the misty heights of the majestic Garhwal Himalayas that adorn the magnificent state of Uttaranchal, awaits a rejuvenating spiritual experience for the devout. The Kedarnath shrine, one of the 12 Jyotirlingas of Lord shiva, is a sçnic spot situated, against the backdrop of the majestic Kedarnath range. 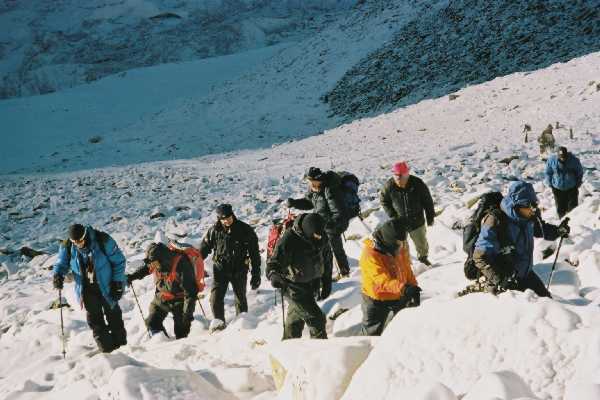 At an altitude of 3,581 mt it is a 14-km trek from Gaurikund. Amidst the dramatic mountainscapes of the majestic Kedarnath range stands one of the twelve 'Jyotirlingas' of Kedar or Lord Shiva. Lying at an altitude of 3584 mts. on the head of river Mandakini, the shrine of Kedarnath is amongst the holiest pilgrimages for the Hindus. The Kedarnath shrine, one of the 12 Jyotirlingas of Lord shiva, is a sçnic spot situated, against the backdrop of the majestic Kedarnath range. 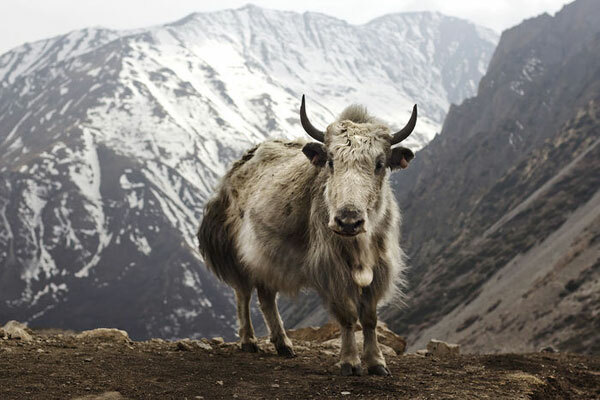 At an altitude of 3,581 mt it is a 14-km trek from Gaurikund. Kedar is another name of Lord Shiva, the protector and the destroyer. 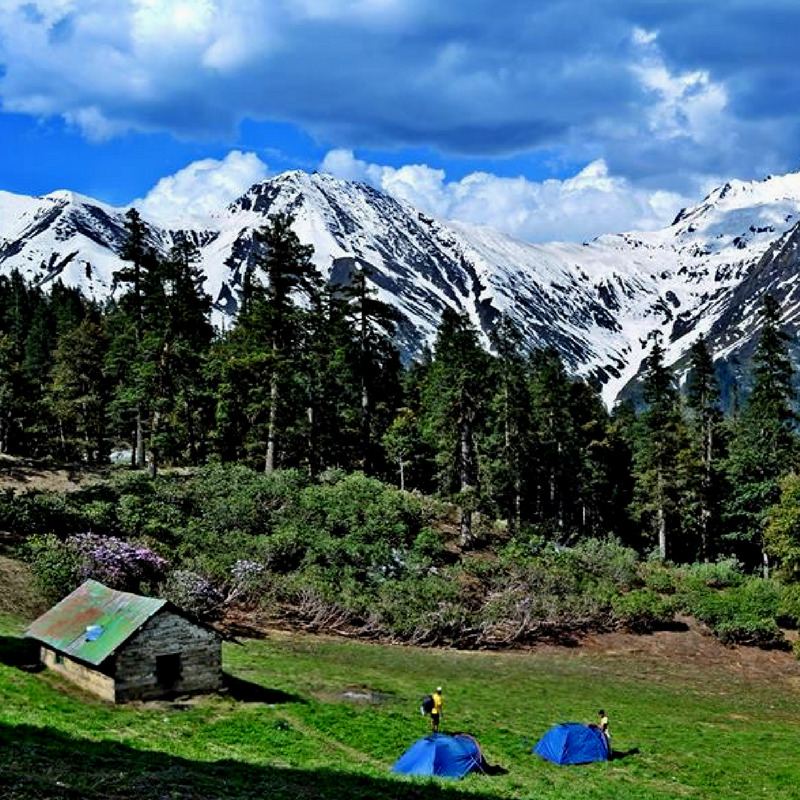 Couched in the magnificent Garhwal hills, Gangotri is at an altitude of 3048 meters above sea level. It is surrounded by the mountain peaks of Shivlinga, Satopanth and Bhagirathi sisters.At the legendary source of the river, Goddess Ganga is worshipped in the form of deity. The Gangotri temple was built in the early 18th century by a Gorkha commander, Amar Singh Thapa and later rebuilt by the Maharaja of Jaipur. Accessible by a motorable road, it is one of the most pious Hindu pilgrimage centre. It is on the northernmost part of the state of Uttar Pradesh and is very near the Indo-Tibetan border. 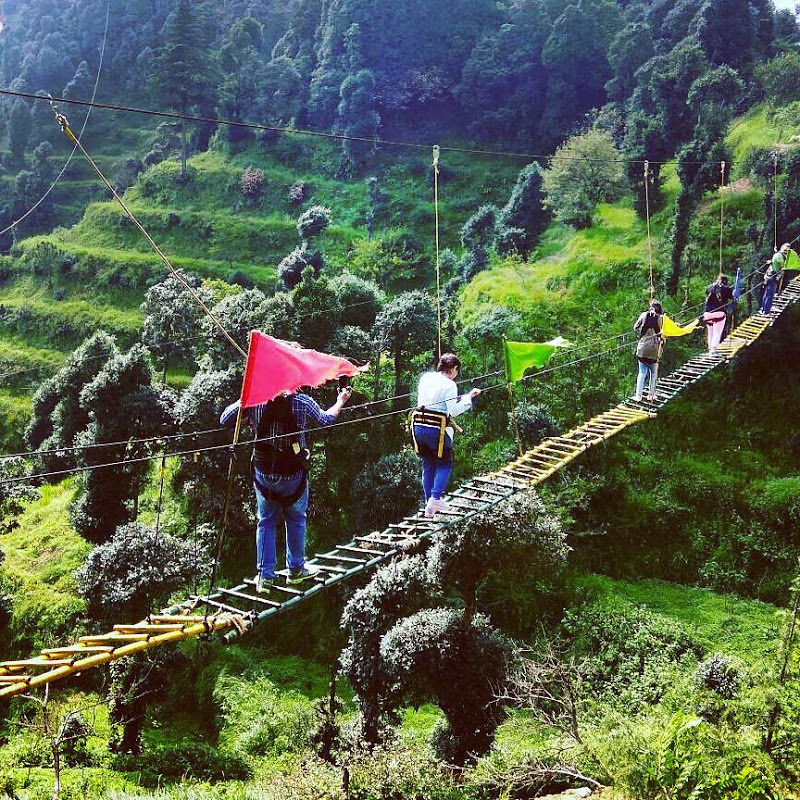 It is approximately 300 km from Dehradun, 250 km from Rishikesh and 105 km from Uttarkashi. The summers are relatively cool and winters are freezing cold, with rains in the months of May and June. For the devotees and tourists, the gates of the temple are open only in the months of May to November. 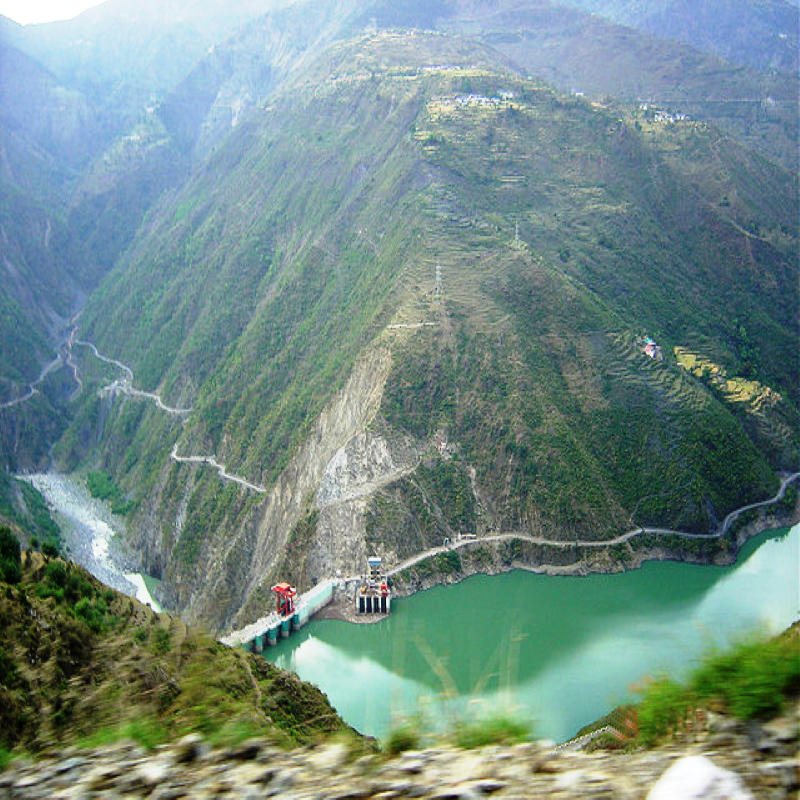 Sacred Origin of the Yamuna - The shrine of Yamunotri, situated at an elevation of about 3,235 mt is a point of paramount religious importance for Hindus and an essential pilgrimage. Situated in the direction opposite to Gangotri, the road bifurcates from a place called Dharasu, somewhere between Rishikesh - Uttarkashi and goes on to Yamunotri. It is said that the temple of Yamunotri was built by Maharani Gularia of Jaipur in the last decade of the 19th century. The Garhwal Himalayas have been blessed with some of the holiest Hindu pilgrimage sites and Yamunotri is one such. One of the Char Dhams according to Hindu mythology, Yamunotri is the origin of the sacred river Yamuna. 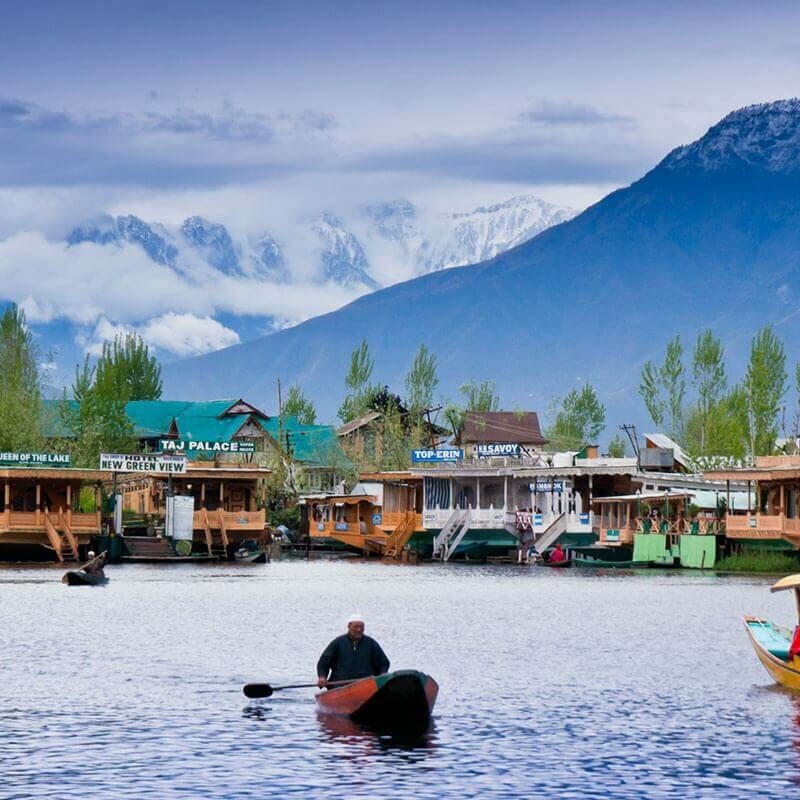 Famous for its thermal springs and glaciers, it is one of the most important stopovers on the itinerary of the Hindu pilgrim. 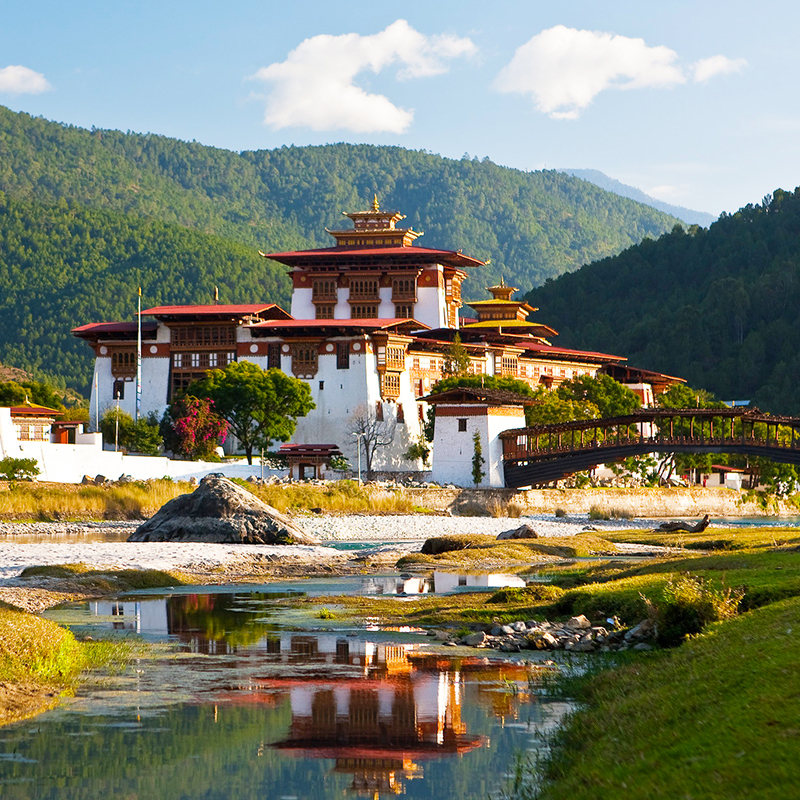 According to an old legend, Asit Muni, the revered sage, used to reside here. The first stopover for the Char Dham Yatra is the westernmost shrine of Yamunotri in the Garhwal Himalayas. 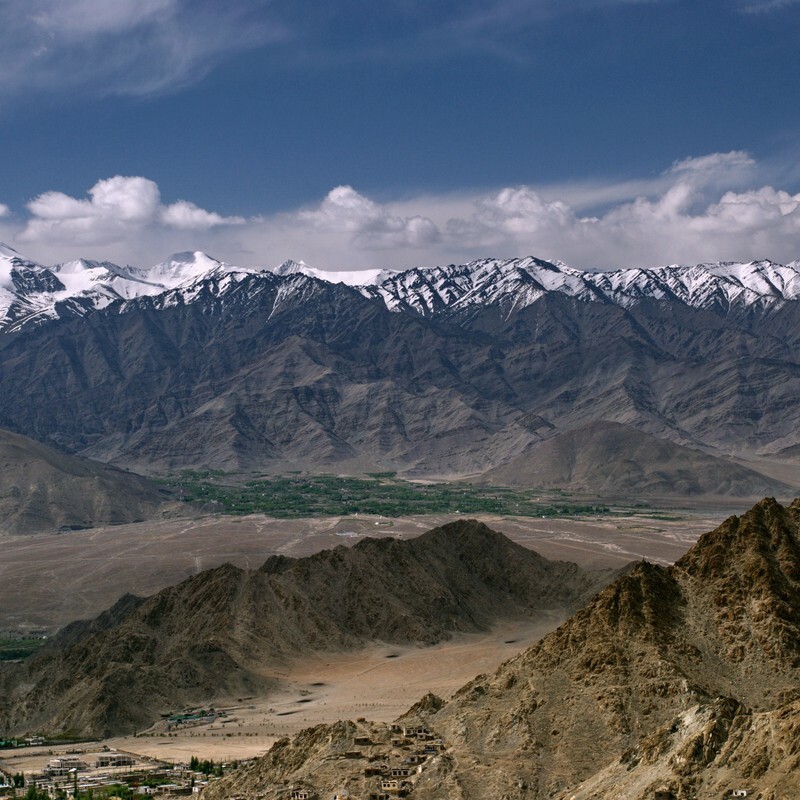 Dedicated to Goddess Yamuna, it is perched atop a flank of the Bandar Poonchh peak (3165 mts. above sea level) and is situated opposite to Gangotri. The shrine attracts devotees in large numbers from May to October. Yamunotri finds a special mention in the Hindu mythology. 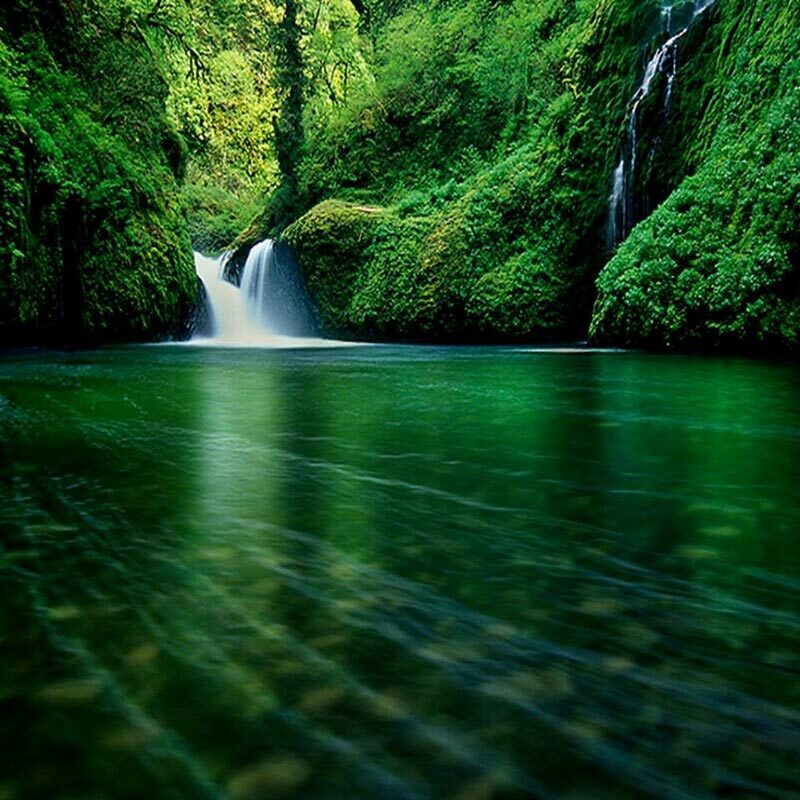 According to a legend, this secluded hilly spot was the home of an ancient sage, Asit Muni. Pick you from your convenient place. Departure for Heridwar. Holy dip in ganga and break for lunch. proceed for Rishikesh. Evening free for sightseeing. Overnight stay at Hotel. Early morning 12 Kms on foot for yamnotri(3126mts above sea level).darshan and pooja and 5kms return back to jankichatti,over night stay at hotel in jankichatti. Early morning leave for Uttrakashi, Lunch enroot, Overnight stay at hotel. After breakfast leave for gangotri darshan and pooja and day free for leisure. Overnight stay in hotel. Morning drive to Srinagar-lunch enrout, overnight stay at hotel. Morning drive to gaurikund and trek to kedarnath, Overnight stay at hotel. After darshan and pooja return back to gurikund. Overnight stay at hotel. Early morning leave for Badrinath, Lunch enroot, overnight stay at hotel. Day-11 : Badrinath-Rishikesh (300Kms/10hrs) . Early Morning departs for Rishikesh, Lunch enroot, Overnight stay in Hotel. After sightseeing in Rishikesh Departure for Delhi. Arrival Delhi in the evening Tour concludes.